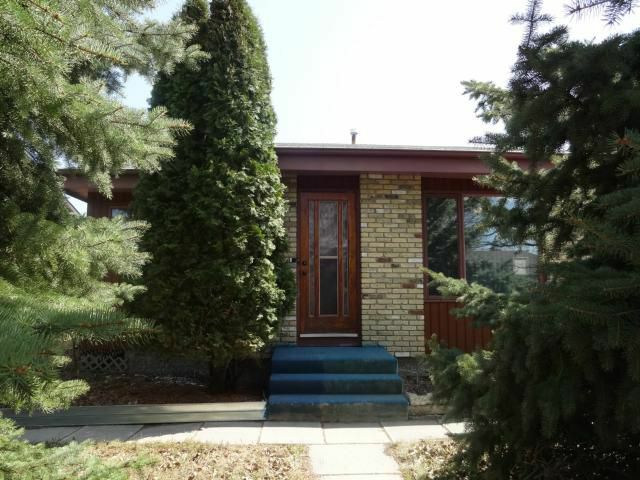 ss 5/15/13 OHOUSE Sunday 2:30-4pm OTP 5/21/13...Solid starter or retirement bungalow in River Park South. 3 nicely size bedrooms, 1 4p bath, big eat-in kitchen, full basement insulated and partially finished, large windows, mature trees, oversized garage, nice curb appeal, close to schools and parks. All Appliances included All at an affordable price!